December 23, 2010 - "Is it a legal requirement to memorize and then give wedding vows unprompted during the wedding ceremony?" 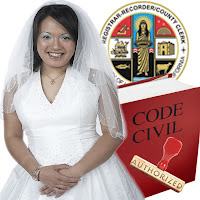 Some wedding clergy or other marriage officiators insist on marriage vows being memorized and then given without assistance during the wedding ceremony - This is not a legal requirement, so don't feel pressured into this. Perhaps it is in that wedding clergy's tradition, but most couples should be given other options as to how to communicate their marriage vows. 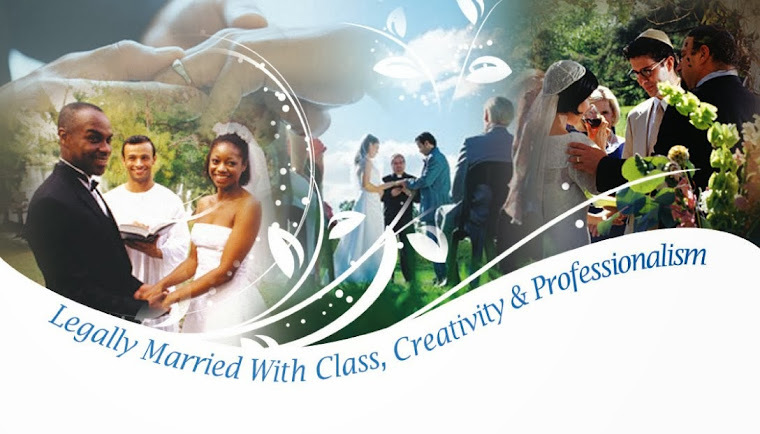 The Clergy Network has a number of ways for their Southern California brides and grooms to share their marriage vows.